"Grow whole, not old." That's the promise of the Modern Elder Academy, a new luxury retreat centre for older people working in tech. 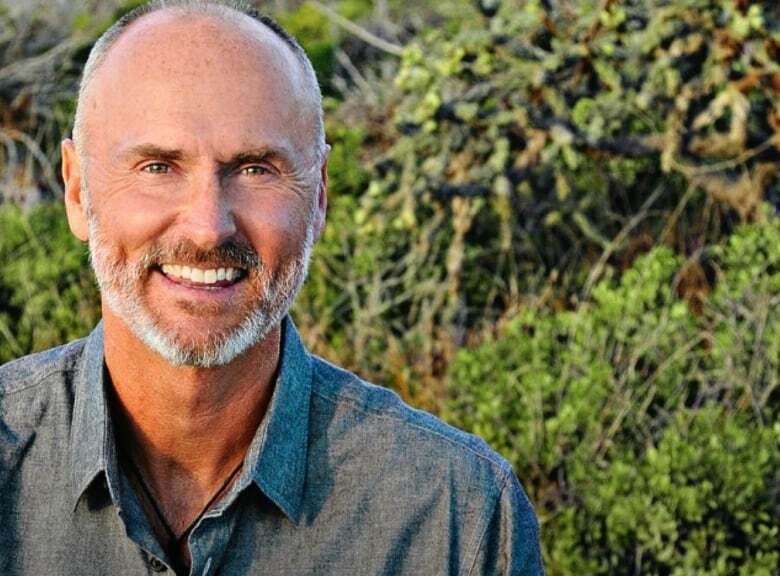 Chip Conley is a hospitality entrepreneur and author of Wisdom@Work: The Making of a Modern Elder. He founded the Academy, located in Baja California Sur, Mexico, in an effort to tackle issues of ageism in the workforce. During the week-long program, participants can take workshops like "Midlife Mindfulness" and "Being a Modern Elder in the Tech World," and share their feelings about being seen as over the hill in an industry that idolizes youth. "From 35 on in Silicon Valley, it starts to become a little treacherous," Conley told Spark host Nora Young. "It's part of the reason Botox is very popular in Silicon Valley." Conley points out how almost all businesses are trying to be more like tech companies, and are therefore becoming more reliant on millennials (even though it's a stereotype that only young people understand tech). Yet Conley notes how we're all going to live ten years longer because of longevity gains. "So we've created 20 years of irrelevancy for those of us in midlife, and I think there are more and more people in their 40s, 50s and 60s who feel they need to repurpose themselves—but there isn't a place to go and do that." 58-year-old Conley says the most important thing is not to hide your age, but to lean forward with your curiosity and passion. He's a strategic advisor at Airbnb, where the average age is 26. "I could freak out about my wrinkles, but when my energy and passion and curiosity comes through, people aren't looking at my wrinkles." Ultimately, Conley believes if you are curious and passionately engaged in your life you will often show up as younger than you are. "The number one thing people get out of [the retreat] is that growing older is not a disease. It's a period of time in your life when you can tap into your wisdom and mastery and have some of the best experiences of your life."